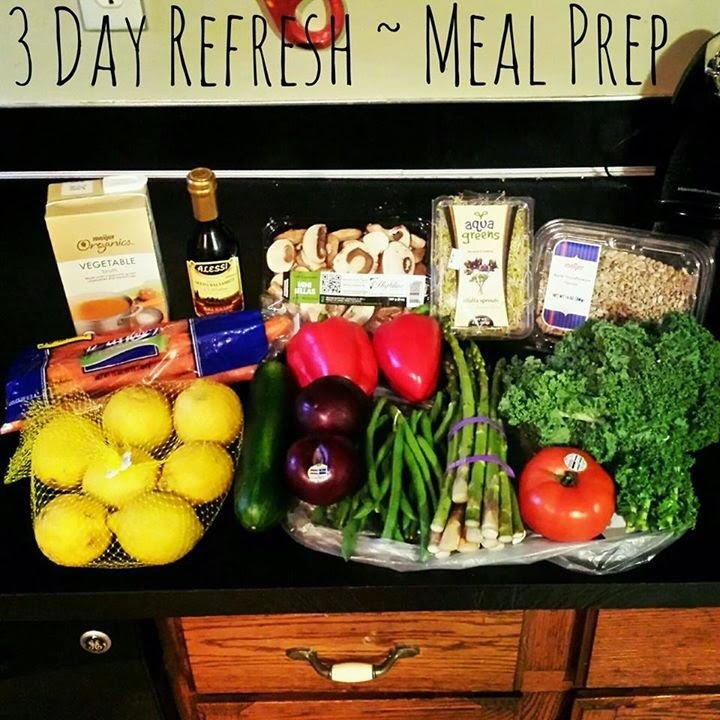 Shannon Hargrave: My 3 Day Refresh Results! When you think of a cleanse, the first thing that comes to mind is "no food" ... well that is absolutely NOT TRUE!! I was not hungry AT ALL during the refresh! You have your different detox drink at each meal, but you get REAL FOOD with it, fruits, veggies, and healthy fat, along with tea! You don't eat protein for the 3 days, besides the protein that is in the shakes. 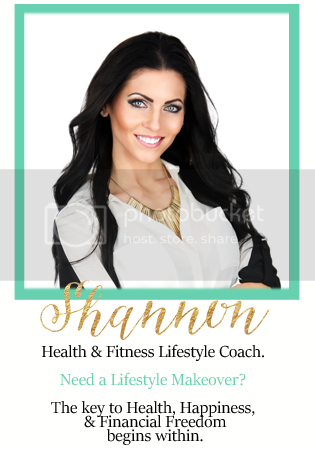 I was still able to complete two amazing PiYo workouts and still feel great! You are given recipes, so this is fool proof! I didn't feel starved at all! I absolutely LOVED it and I feel GREAT today! I finally feel back in the game and on track again! I lost 2 inches around my stomach, where I was feeling the most bloat! I am already at my target weight, so my body won't really lose anymore, unless I stopped eating and working out. 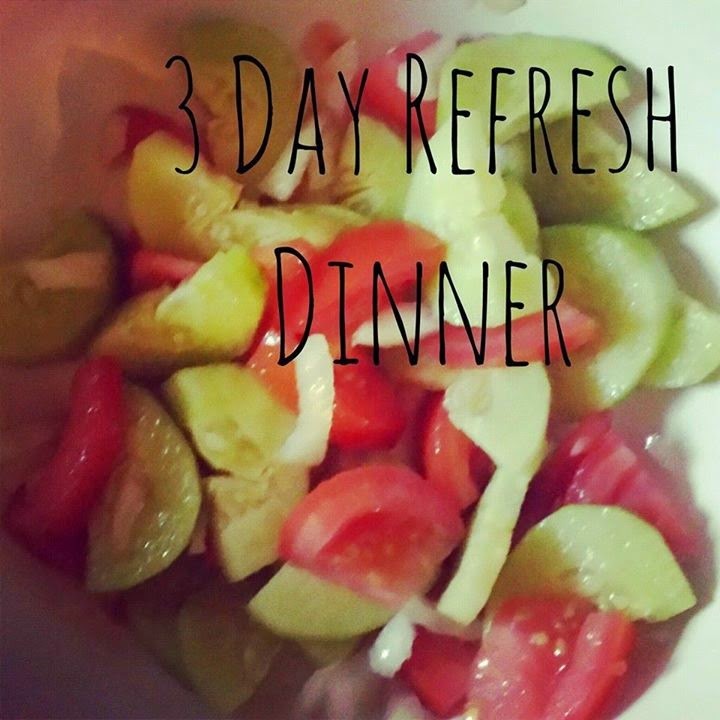 I didn't use the Refresh to drop weight, I just needed a detox and a little kick start to get back on track after I enjoyed food and drinks for my birthday! Do You Need To Refresh? ?